When you're battling everything from warring factions to contamination zones and the elements, you need to make sure you're well prepared. 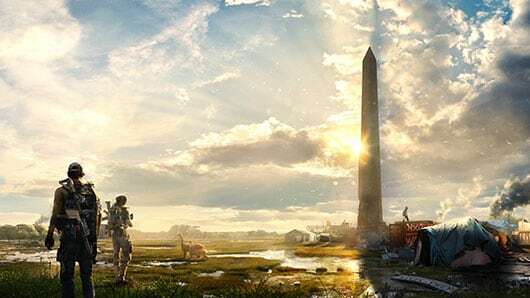 The Division 2 offers fully customizable agents and gear. 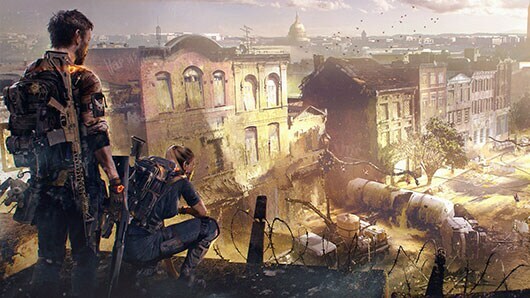 There are variety of weapons, armour, and cosmetic options to find, plus more gear sets and exotic items available to high-level players. When you reach the endgame, unique specializations will allow you to further expand your arsenal and abilities.